Pokémon Go has not only been the most downloaded free app in Denmark this year, but also the most searched topic on Google, according to the annual report Google’s Year in Search. Other popular subjects among Danes were the 2016 European Championship, the new iPhone 7, the multiplayer browser game slither.io, and the Norwegian TV drama ‘Skam’ (‘Shame’). Denmark’s only individual Olympic gold medalist, the swimmer Pernille Blume, was the most googled name among Danish personalities, followed by the pop band Lukas Graham and Mette Lindberg, the vocalist with the pop band The Asteroids Galaxy Tour. Three of the most searched names on the international people list belonged to world-renowned artists who died this year: the singers David Bowie and Prince and the actor Alan Rickman. Bowie even surpassed the winner of the US presidential election and Time’s person of the year, Donald Trump. The stats suggest the Danes have been mostly interested in sports and entertainment this year. 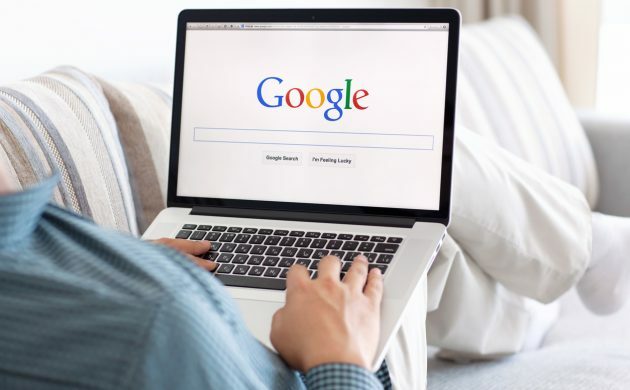 However, Vincent Hendricks, a professor of philosophy at the University of Copenhagen, remarks that “Google searches are expressions of an edited reality” because the system suggests what people should look for when they type into the search bar. On a global level, the most popular searches were for Pokémon Go, iPhone 7, Donald Trump, Prince and Powerball. The US election topped the category ‘global news’, followed by the Olympics, Brexit, the Orlando shooting and Zika virus.